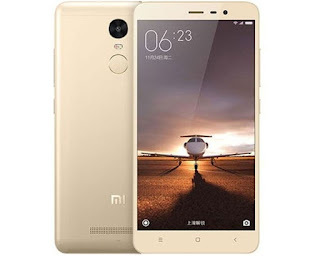 Xiaomi Redmi 3S and Xiaomi 3S Prime has been effectively propelled by Xiaomi. There are two things i love about this phones which is the camera and the battery power though we expect more batrery capacity from them. 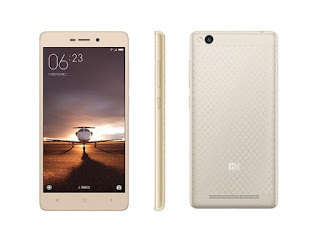 These cell phones has just about the same details aside from the memory storage that separate them which implies the Xiaomi Redmi 3S has 2GB RAM and 16GB interior memory memory and Xiaomi 3S Prime has 3GB RAM with 32GB Internal memory. OS: Android 6.0 Marshmallow (MIUI 7). Sensors: Fingerprint, Accelerometer, gyro, Proximity and Compass. External Storage: microSD, up to 256 GB (SIM 2 slot). Launch Price: $120/$140 I.e&nbsp;36,480naira/42,560naira. . Is it a hay or nah? Let's Have your suggestions..